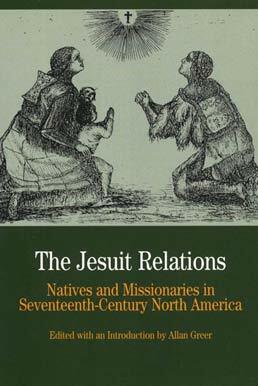 The writings of seventeenth-century French Jesuits in Native North America found in The Jesuit Relations tell the story of their early American encounters. Colorful journal entries by such fathers as Paul LeJeune, Jean de Brébeuf, Isaac Jogues, and Jacques Marquette describe the Huron, Algonquin, Iroquois, and Montagnais peoples as the story of their early American encounters is contextualized with the inclusion of background on these missionaries, the Indians, and their cohabitation in early North America. 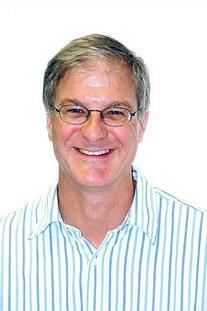 Allan Greer is professor of history and Canada Research Chair in Colonial North America at McGill University in Montreal. He is the author of Mohawk Saint: Catherine Tekakwitha and the Jesuits (2005); The People of New France (1997); The Patriots and the People: The Rebellion of 1837 in Rural Lower Canada (1993); Peasant, Lord and Merchant: Rural Society in Three Quebec Parishes 1740–1840 (1985), books which have garnered a number of national and international awards.